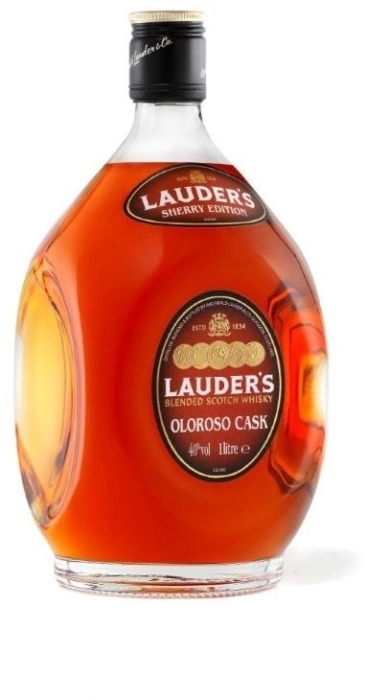 Lauder Sherry Edition Oloroso whiskey is a strong Scotch alcoholic drink, embodying the harmonious blend from various types of barrels. 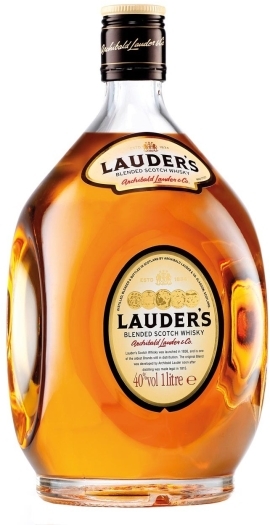 The exquisite aroma and taste are filled with the fragrant notes of dried fruits and apple compote with the shades of sherry. 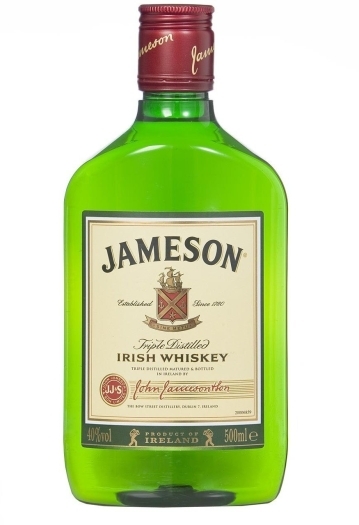 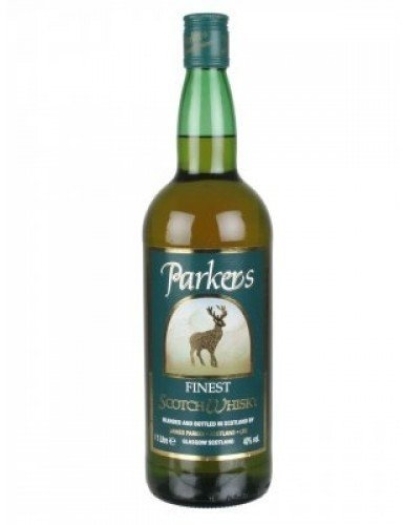 This whiskey is often served pure as a digestive or an aperitif, combined with coffee and a cigar.